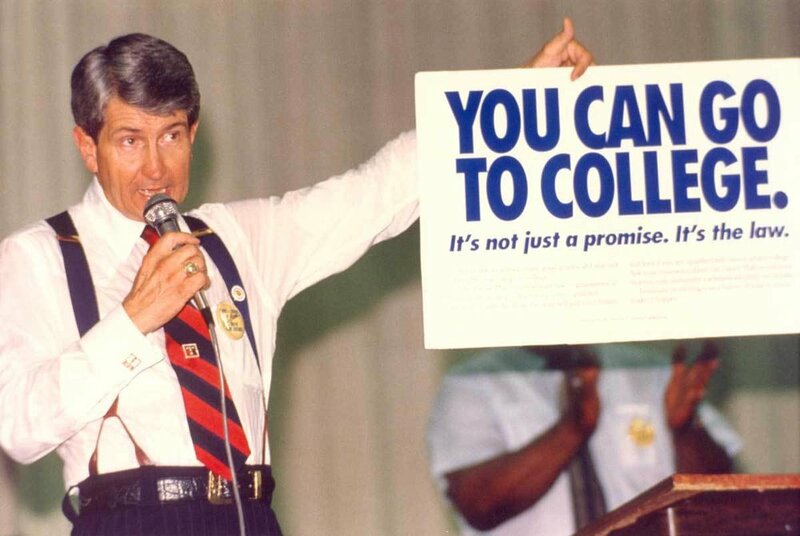 Louisiana's TOPS scholarship was supposed to send more poor and black students to college. So why do most of its recipients come from upper middle class backgrounds? I looked at it -- and other free-tuition programs -- for The Bayou Brief.